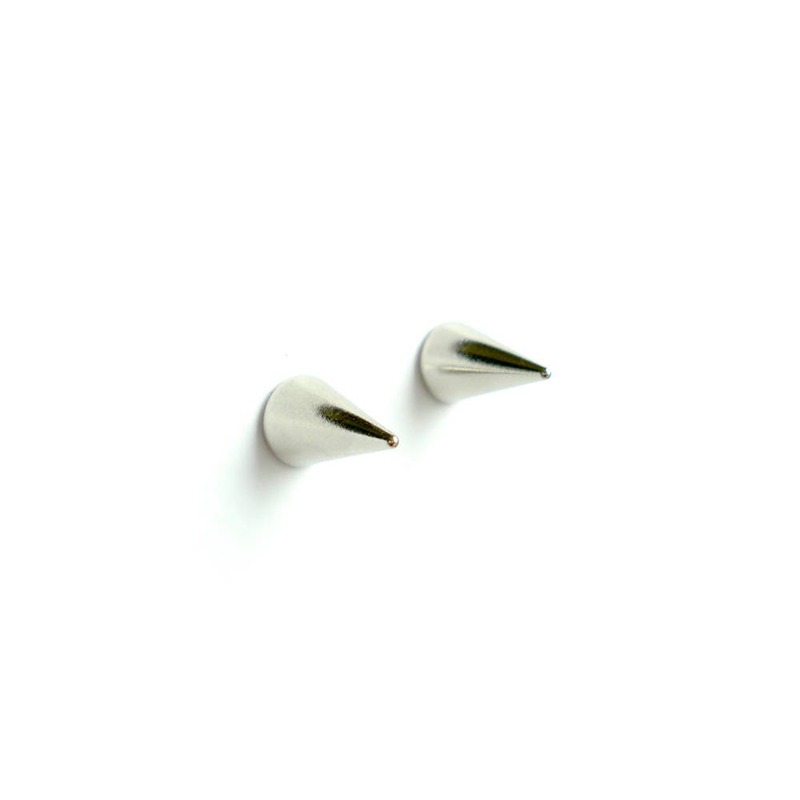 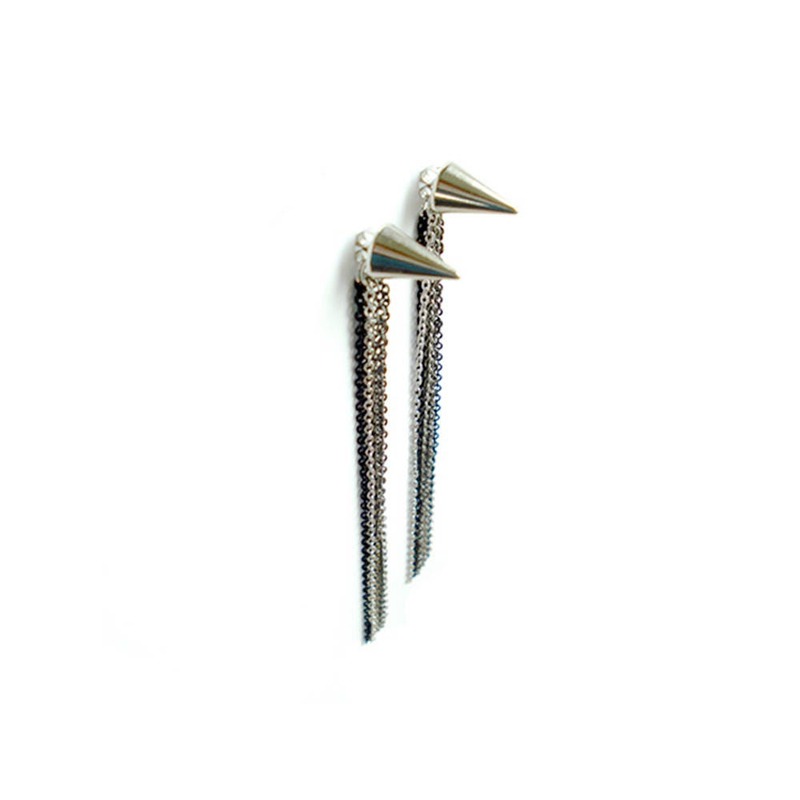 Show your deadly dangerous side with this Metal Spike Post Earring! 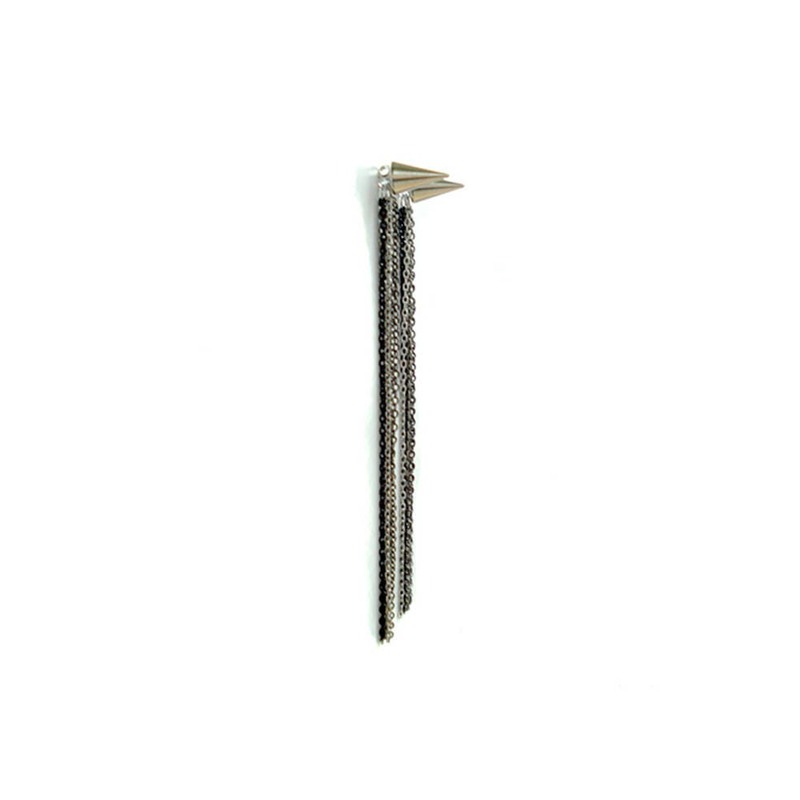 This Spike Post Earring comes with Two Options of Plain Back Stopper and Chain Back Stopper. 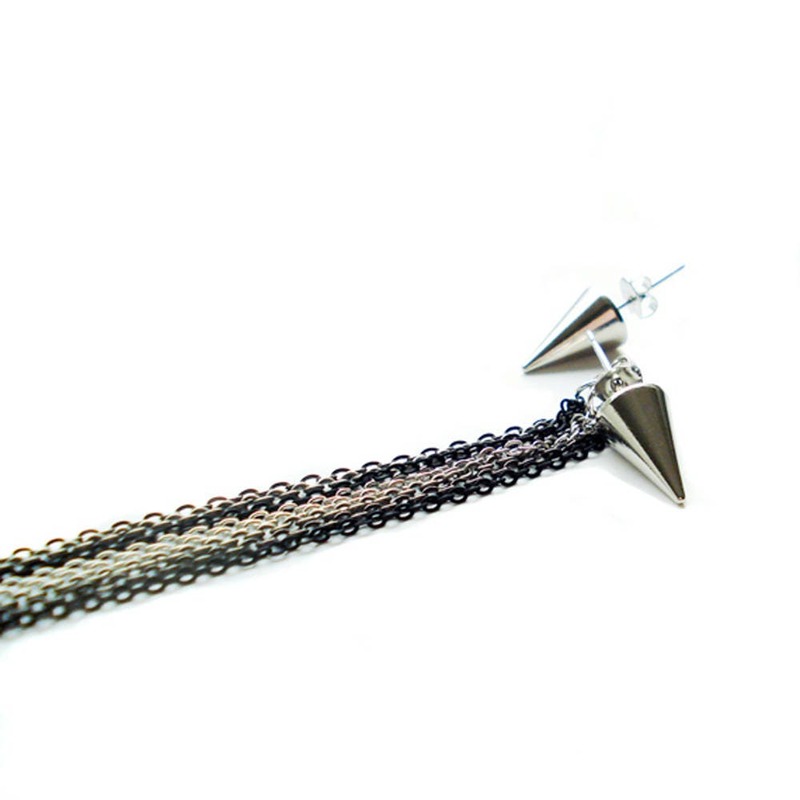 Change the back stopper to wear it both ways or wear it one side Plain and the other side Chain to bring out your creative side!